The team behind the award-winning British Journal of Photography are excited to announce the launch of an international quarterly magazine for the iPad, dedicated to a new generation of image-makers who embrace the convergence of photography, video and multimedia. 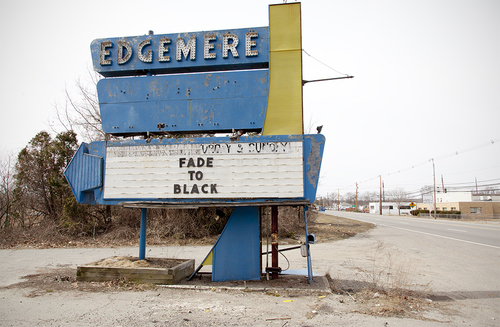 Fade To Black hits the App Store today and the first issue is available free to download. Featuring interviews with cutting-edge image-makers working in fields such as documentary, art video, music promos and drama, documentary, fashion film, music promos, art videos and shorts, alongside previews of the upcoming movies, festivals and exhibitions, Fade To Black champions the creative zeitgeist, showcasing the most exciting emerging independent talent. 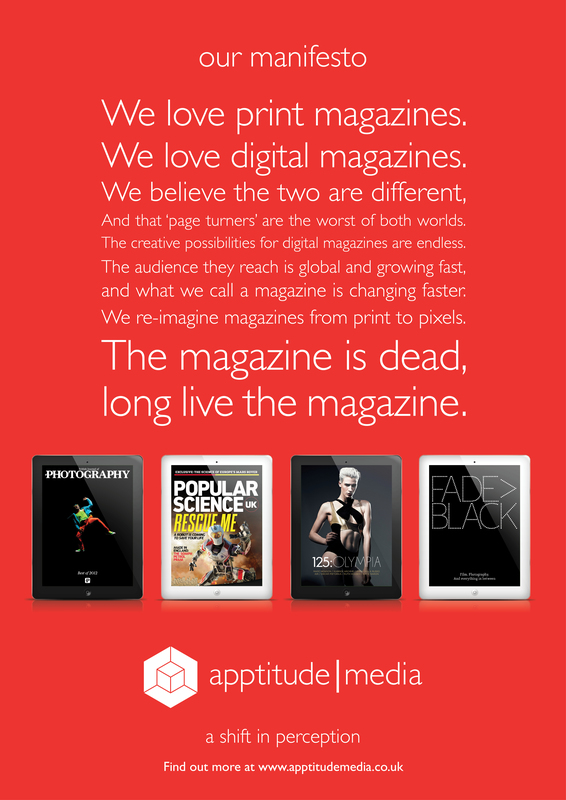 We publish award-winning magazines in print and on tablet and smartphone devices, and help other publishers make the leap from print to pixels.